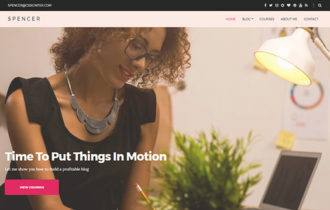 TechNews is a modern and content friendly technology blog WordPress theme designed by Magazine3, built to make content rich news websites. It has a built in review ratings feature and professional look which presents your content in a way that your readers can easily browse through the valuable content which you have to offer to them. 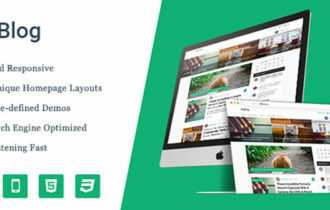 TechNews WordPress Theme can be used for Technology News blog, News Portals, Tech magazines, SmartPhone news and General magazine Websites. It has mobile friendly design that will fit perfectly in any smartphones, tablets and other Smart devices. 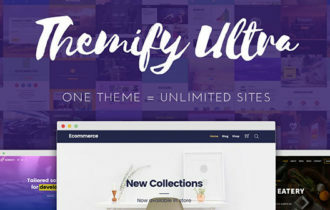 TechNews comes with Real time Visual Theme Customizer, makes it easy for users to customize a theme and see the results real-time without opening or refreshing a new browser window. Theme integrate with OpenGraph & Twitter Cards protocol enables any web page to become a rich object in a social graph.